What if I forgot my game log in password? My account was deactivated. What do I do now? I would like to limit my gaming. How do I do that? You may use the "Forgot Password" option on our website. Simply click on the "Forgot your password?" link on the bottom of the "Play" button on the lower left part of the Log In page. If you use this option, a reset password PIN will be sent to your email. Please stay on the page where you are asked to enter your new password. 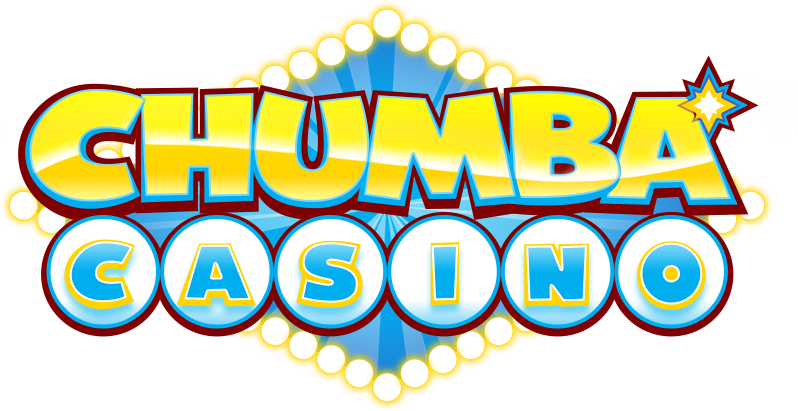 Check your email for the reset password PIN, then place that on the Chumba Casino "Reset Your Password" page. Please note that every time you use this option to generate a new PIN, the old PIN will be rendered invalid. Once done, you should be able to use the new password that you have entered to access your account. I forgot what my redemption PIN was. Can I reset this on my own?